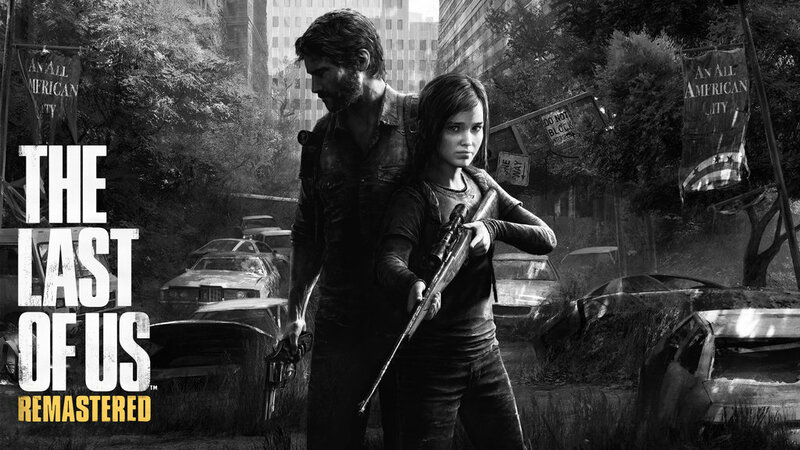 You may know the amazing game Naughty Dog released last year, The Last of Us. It Won more than 400 Best Game awards and was very successful financially. Naughty Dog thinks it's time to make a movie out of this Game for all its fans around the world. 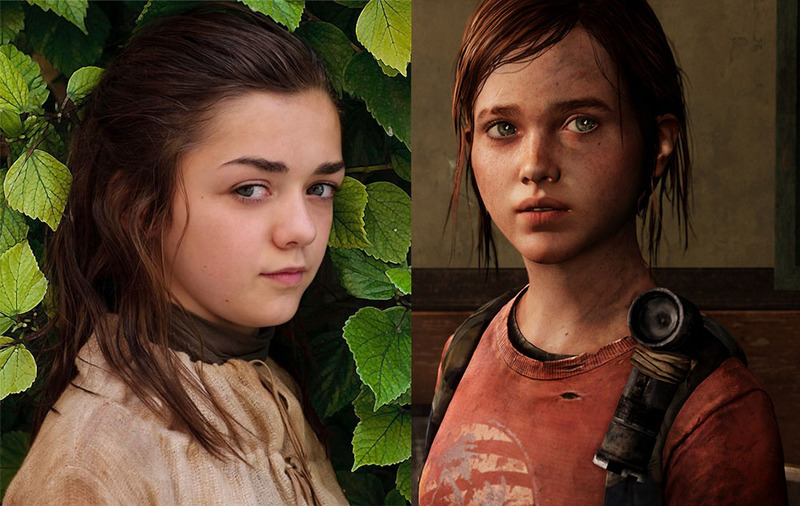 Game of Thrones co-star Maisie Williams (Age: 17, Plays Arya Stark role) has been in talks to star in the movie adaptation of The Last of Us. "In an ideal world, Ashley Johnson would be 14. But there's some way to get those actors into the film." —Neil Druckmann on LAST OF US film. Vary also added that The Last of Us' game director Neil Druckmann said, "In an ideal world, Ashley Johnson would be 14. But there's some way to get those actors into the film." Druckmann also said that Naughty Dog will have the final say in the film's casting and directing. It also rumored that the film was going to have a different ending than the game.